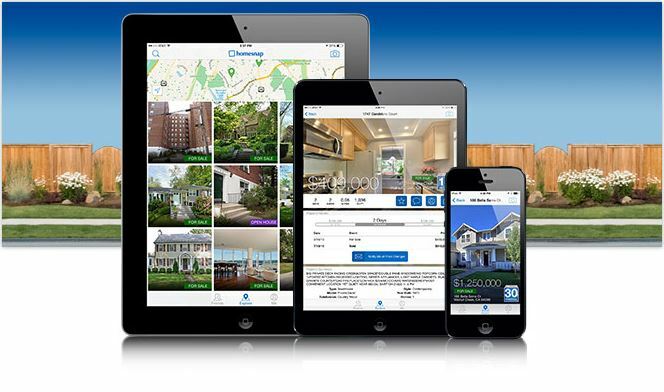 Overview: Homesnap lets agents and buyers find and share property and neighborhood information on the fly, just by taking a picture. How it works: Homesnap’s signature and best feature is actually a crafty illusion: the find-by-picture tool uses location data transmitted from the mobile device to locate information on the property you snapped. 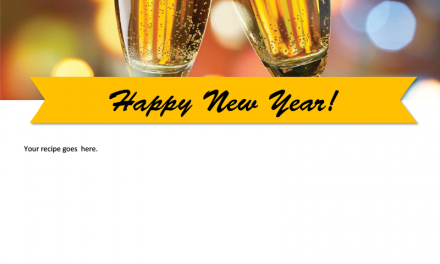 Users are prompted to confirm the address before it displays this information. Homesnap retrieves MLS data when the user snaps a listed property. For unlisted properties, the app provides an estimate of the property’s market value, SmartZip market ratings, local school information, property boundaries, purchase and tax history and a list of comparable properties on the market. Homesnap has two account options: one for buyers and one for agents. The user interface is easy-to-use and ideal for buyers searching for properties. But the app really comes in handy for real estate professionals: when an agent snaps a photo of a home, the agent information is recorded and the agent is marked as a local real estate agent. Buyers who later snap that same property will see the agent in a list of suggested local real estate agents. Agents working with buyers are able to “claim” their clients by entering the buyer’s email address if the buyer is also a Homesnap user. This links the buyer to the agent and removes the competing real estate agent recommendations. This clever feature keeps agents comfortable while giving buyers all the features of the app. Homesnap also offers a useful networking feature. Once an agent has claimed a buyer, buyers can send snaps of houses and notes to the agent, allowing the agent to follow up with the seller or get a better idea of what their client wants. On the flipside, agents can snap houses and share them with clients – complete with all the property information. These features are currently free, although Homesnap plans on launching a payment plan for premiere agent services in the near future. 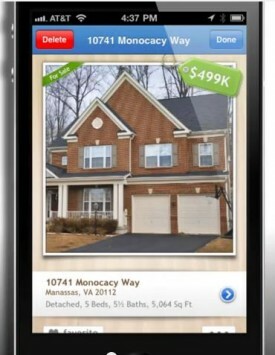 The basic app will remain free for both buyers and agents. PreviousMay a lender collect foreclosure fees from a homeowner who defaulted on their mortgage while on active military duty? 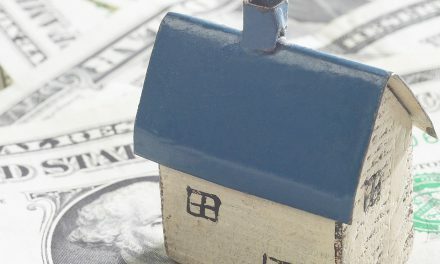 Thanks for the post about Homesnap! Yes, anyone can use it. You don’t need an MLS membership to use our consumer app. Yes, anyone can use homesnap. I’m in the process of studying for my BRE license exam and i’ve used the app in the past. It’s INCREDIBLY accurate. I would like to order a Homesnap. I’m a retired RE Broker, but am not in a Multiple Listing service at this time. Can I still use Homesnap?